SIOUX FALLS, S.D. 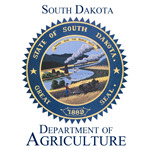 – The 2016 South Dakota Local Foods Conference (SDLFC) is scheduled for Nov. 4-5, at the Highland Conference Center in Mitchell, S.D. The conference provides educational programming and networking opportunities for producers, local food enthusiasts and resource providers of specialty crops and other niche local food products. The mainstay production, marketing and business tracks are offered during the main conference Nov. 4-5. Production topics range from Marketing Meat to Hydroponics and from Hops to Honeybees 101. The conference will include two keynote speakers: Daniel Halsey, a certified permaculture designer and teacher for multiple academic institutions and organizations out of Prior Lake Minnesota; and “The Sioux Chef”, Sean Sherman, who was born in Pine Ridge, S.D., and is now a caterer and food educator focusing on revitalizing indigenous food systems in a modern culinary context in the Minneapolis/St. Paul area. The SDLFC will also expand by offering the pre-conference sessions, on Nov. 3, to provide producers with more intensive training. Five different sessions are planned. These sessions require advance registration separate from the conference registration. Early bird registration runs through Sept. 30 for the two-day event at $75 per person. October 1, the registration goes to $85 per person. Registration for either Friday or Saturday only is $45. Visit http://2016sdlfcregistration.eventbrite.com to register and complete your online payment for any of the pre-conference sessions and the conference. Direct any questions to conference organizers at 2016sdlocalfoods@gmail.com. The Local Foods Conference is sponsored by the South Dakota Specialty Producers Association, SDSU Extension, South Dakota Department of Agriculture, USDA Rural Development, Dakota Rural Action, South Dakota Public Broadcasting, the South Dakota Small Business Development Center, Mitchell Technical Institute, Black Hills Food Hub and Spearfish Local. 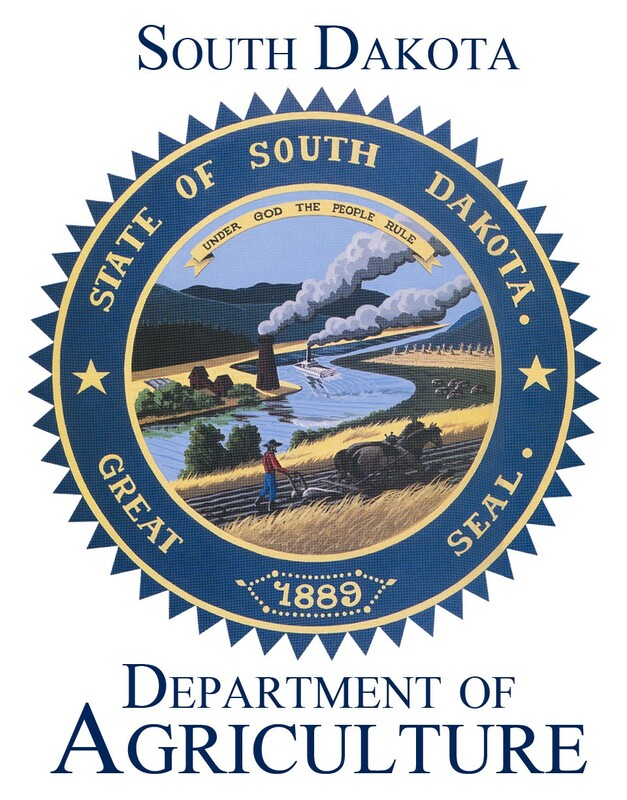 Follow the South Dakota Local Foods Conference online at https://www.facebook.com/SouthDakotaLocalFoods.